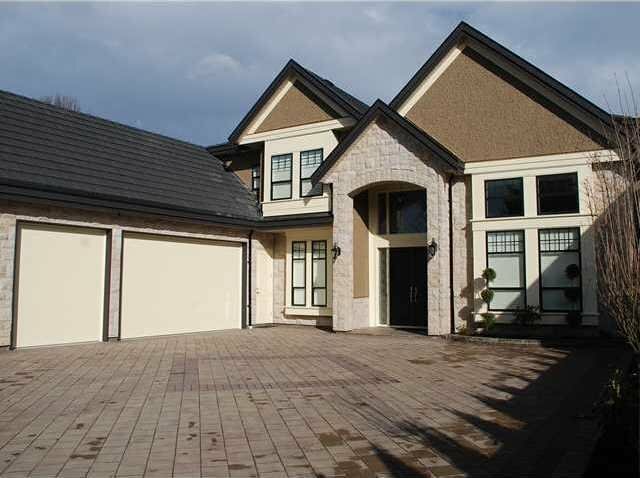 Fully Loaded New home by Experienced Builder. 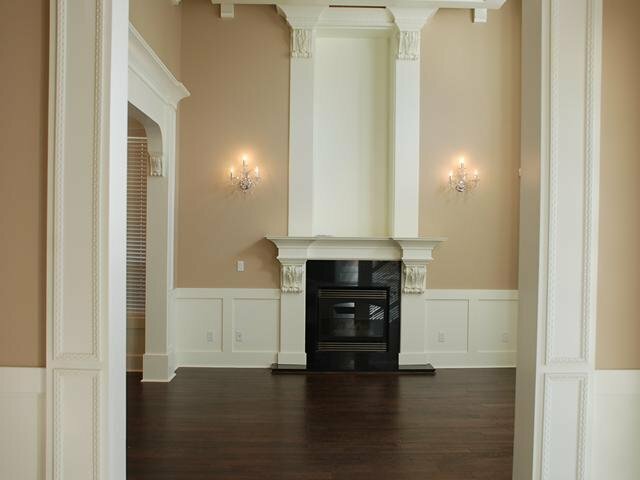 Over 3800 sq ft of quality finishing. HUGE 66 x 126 Lot. 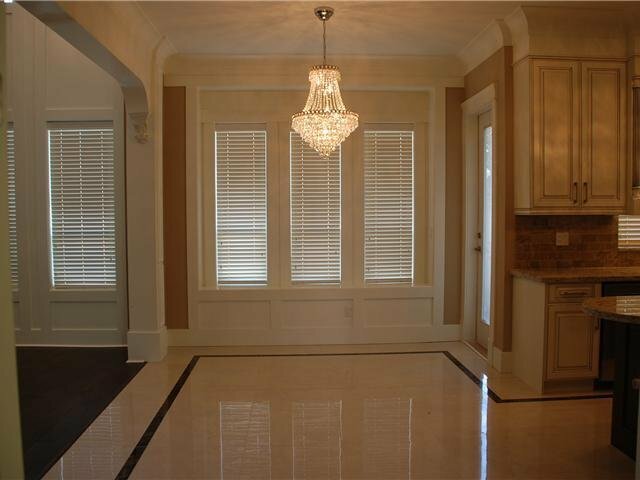 Features grand foyer, Imported ceramic/wood flooring, high ceilings with luxurious crown molding and detailed drop ceilings. 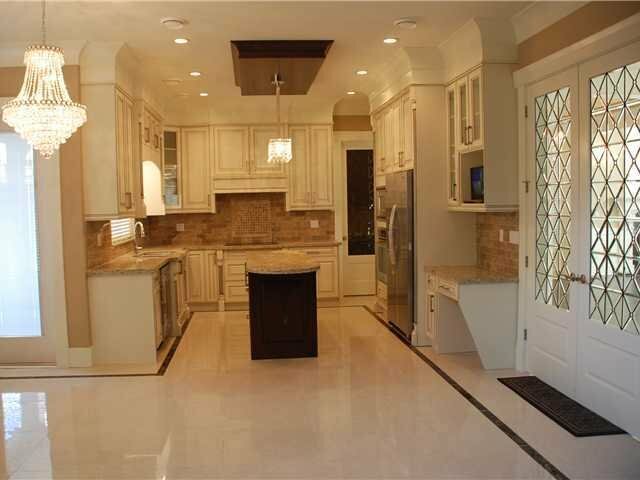 Open Kichen with High End Kitchen Aid Appliances package Included. Practical floor plan that flows better. 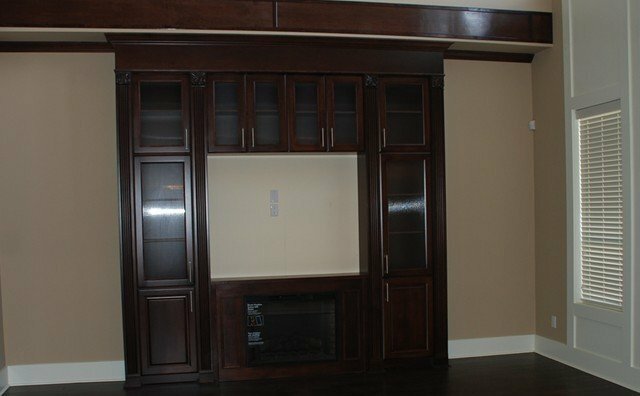 Lots of cabinets/wood work throughout. Lots of CRSYTAL Lights. 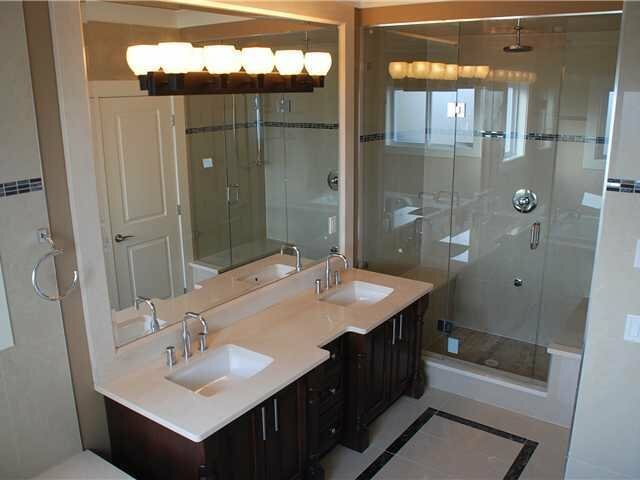 Master with Steam shower, huge closet, 4 bedrooms upstairs with 4 bathrooms. 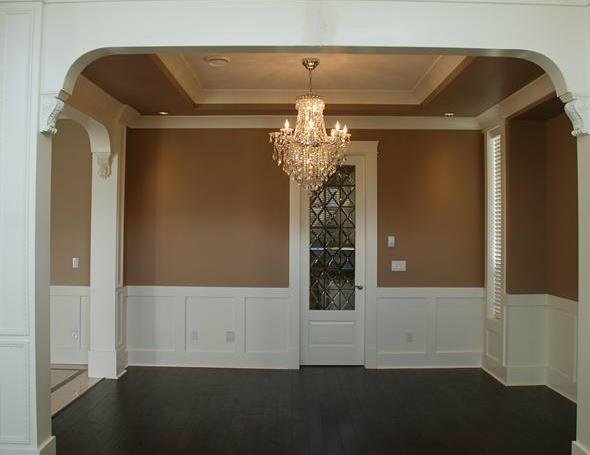 Theater rooms with full wet bar and guest room. Air Conditioning, HRV, Auto sprinkle system and Beautiful Landscaping complete this home and makes it an attractive buy. Must visit us at our first OPEN HOUSE This SATURDAY April 16, 2011 from 2 to 4pm.